Heya girls... I am apologizing first for not being so active here. There is a good reason for that and that is my channel. I am learning about making videos, handling YouTube, etc. these days because I am very new to YouTube . Please subscribe to my channel just to encourage me.. Well, let's talk about today's topic. 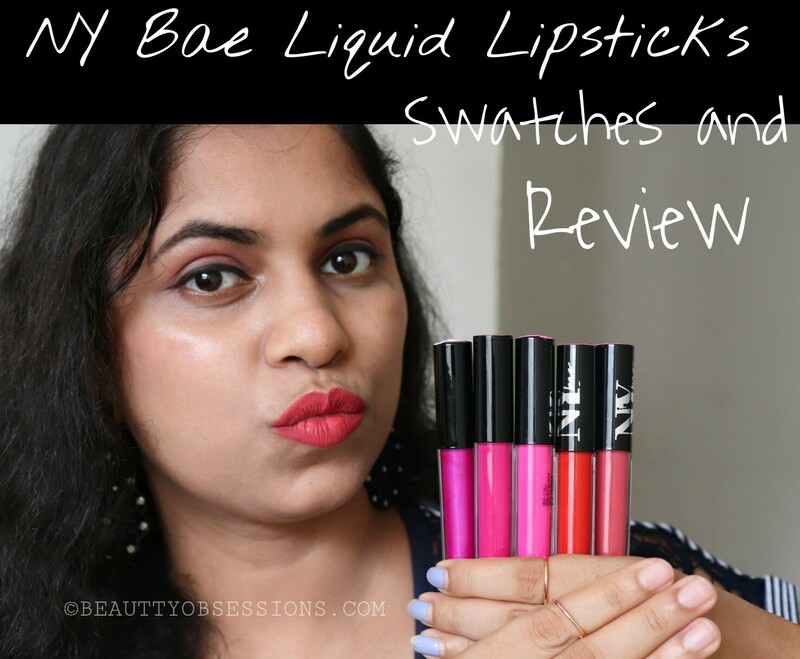 Actually I have already uploaded the review and swatches video of these Ny Bae liquid lipsticks in my channel but again thought to share here as well. 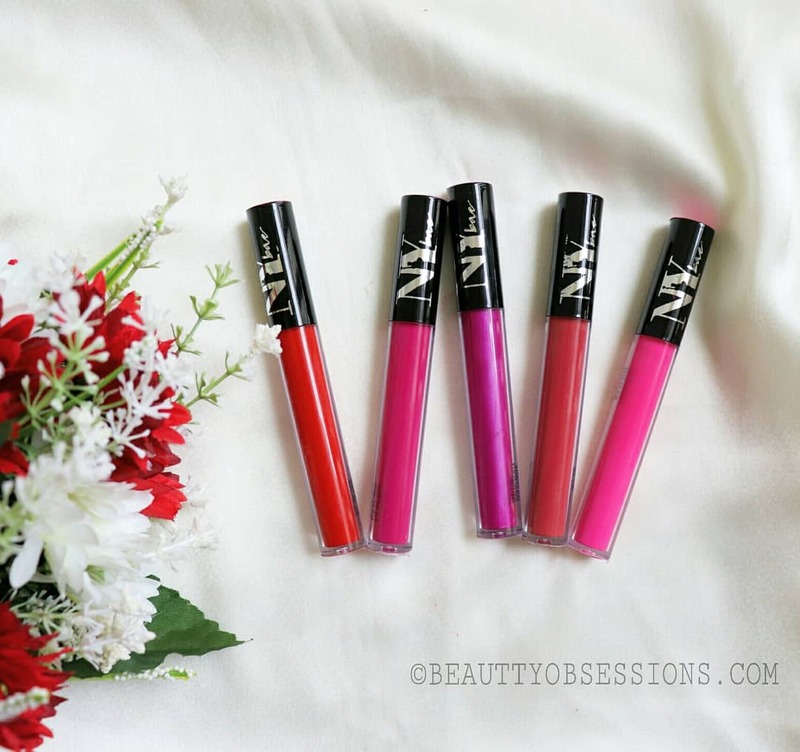 Recently I have done a lipstick haul from purplle.com and that's from the brand NY Bae. NY Bae is a brand which makes New York inspired affordable makeup products. There are wide range of makeup products like lipsticks, eye pencils, concealers ,nail polishes, etc. and the price tag is also under budget. This time I only picked up liquid lipsticks. There are 12shades available in this range but I got 5 from them, because some of the shades were out of stock and some were not my kind of colours, hence I skipped. The packaging is really simple like the normal lip glosses. There is no ingredients list or other information regarding the product on the tube which I found little awkward. The applicator is long, sleek and easy to apply . The tubes are transparent, hence you can choose the shade easily. The texture is creamy and light weight on lips. The lighter shades are a bit patchy but the darker ones are great in texture. These doesn't dry out my lips nor tug of pull but I do prefer to apply a layer of lip balm before these just to get a perfect finish. And in this my dry lips stay hydrated all day long. The shades are smudge-proof, transferproof and doesn't settle into fine lines. All the shades stays all day long . You need a good makeup remover to remove completely the shades. That's all for today , hope you liked the post. See you in the next one.. Till then take care. This post is a part of Monsoon blogtrain hosted by Jhilmil and Sayeri . A heartiest thanks to Swarupa for introducing me and the next station of this blogtrain is priyanka blog.. Don't forget to check out. 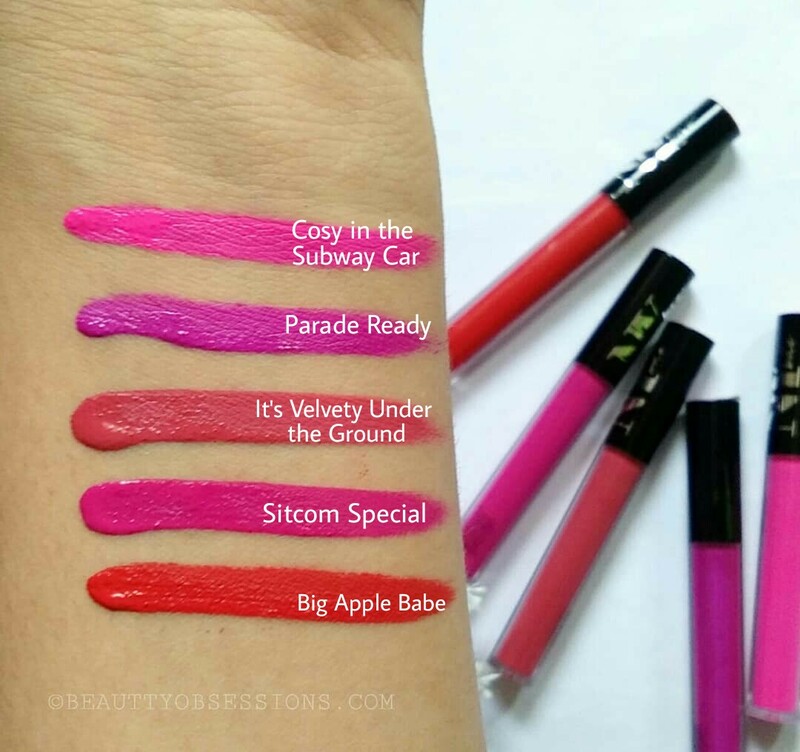 NY Bae Lipsticks are made to fulfil the lip craze that you’ve been yearning for. Love all the shades.. Colors are quite different from what you get in market, like the texture. Seems these lipsticks give fuller look to lips. The shades are extremely bright and pretty. At this price I think its a great option. I loved velvety under the ground.. beautiful colours, which can be uaedufor various looks and attires. I need to try these babies out. They look incredibly pigmented. Just love every shades you have. I loved the bright shades.Pretty and bright colours. Thanks for the honest review. I would go for pink first. 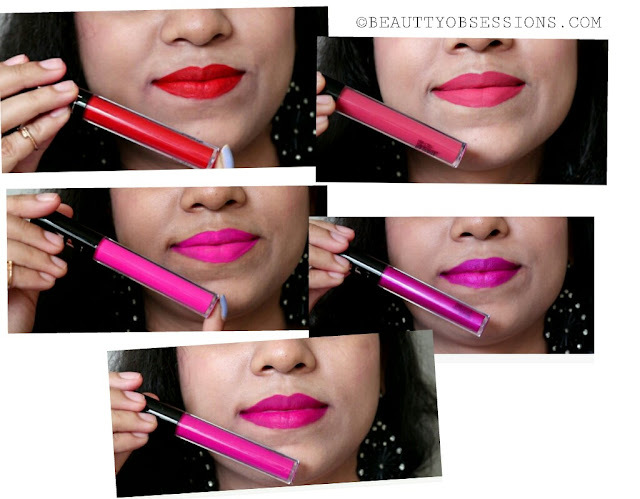 Such a vibrant range of lip coiours, I really liked Sotcom Special a lot.. I like liquid lipsticks. Best part that I like is they don't make your lips dry. I would pick velvety under the ground. I not much much into too bright shades.